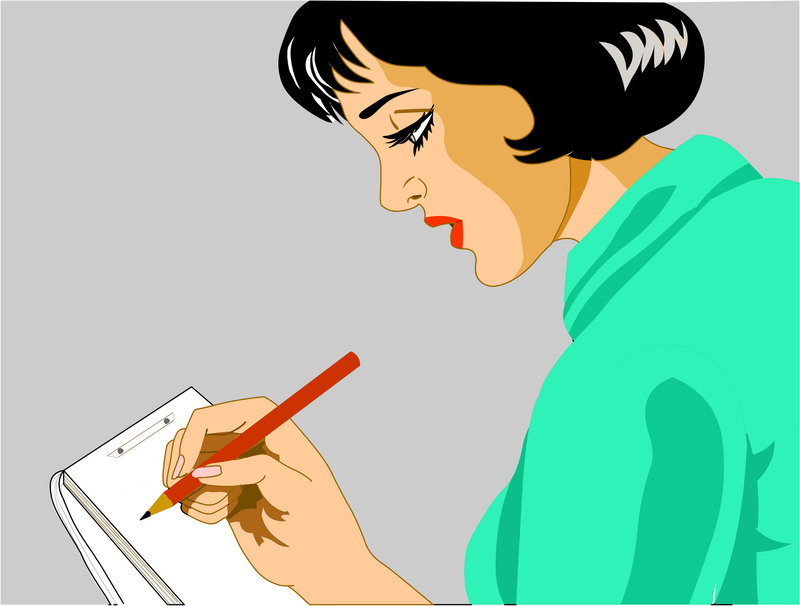 Graphic illustration of a lady (secretary) taking notes. From dreamstime.com. Last summer I wrote an outline for my second vampire manuscript and then ignored it until January when I started writing it again. I stopped six days later when I looked for then hired an editor for my first vampire manuscript. I did get back to the second manuscript until a majority of the editing of the first was complete. I wanted to write my second book even though the first, “Switching Stations, Switching Stories” was not out at the time. I was doing this for fun and no matter what was to happen with the first book, I am going to write this new story. Since March 24, 2014 my first vampire book has been available on Amazon.com. So now I have been working on my second manuscript. I did some research on different topics. What was Serbia like in the 14th century? I found out Serbia has long been a warring nation but it also had a king that was a known poet, thinker and artist named Stefan Lazarveic, the son of Tsar Lazar, the last true Serbian emperor. The Catholic Church was very popular across the country, and in certain parts it had mines, and slaves. I decided to use this last fact in writing a character who is former military man enslaved to work the mines in my vampire manuscript. I had this character named Bojan fight a guard and explain how he became a vampire. I did not go much further except to have him later move to France. Then I had to find out what city existed along the coast in the 14th century. I found one called St. Emile which was founded by the Romans then taken over by monks who made wine. I stuck to general information never going deep because this was only memory and telling about select times in the character’s life. 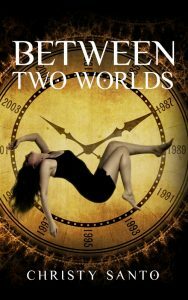 On a different day I began to think about a different character named Niels, an Elder vampire, who I introduce in the first few pages of the second manuscript and his fellow geneticist Dr. Corrine Worthington, who is introduced later on. I wanted to describe her lab so I had to find out the names of the scientific machines, specific microscopes and so forth that I have seen on PBS’s Nova series and the fictional TV show NCIS. Again I am not going into how they are used I just wanted to mention they were in her lab. I didn’t think much of the research I had done to this point. I knew I wasn’t going to set the manuscript in Serbia or France. 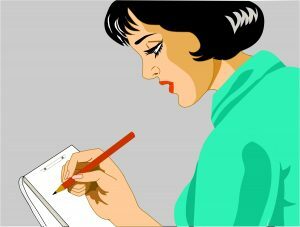 I didn’t want to write about the culture or life. I wanted certain information to provide a bit of back story and it had to fit with the names I had chosen for that particular character. Most of where he or she would go would be general places and could be anywhere. Then one day I started noticing posts on some of the blogs I visited online, links on Pinterest and posts on Google Plus on the topic of research. Each one said something similar and I am paraphrasing. “It is okay to do research on a country you do not know well either through books, the Internet i.e. travel sites, map sites, watching videos or TV documentaries. However, capturing the life and culture of that specific country may not be as detailed and exact as if the author had actually been there to experience it in person.” I can understand the validity of this point, however, in my second manuscript I am having most of what goes on take place in fictional places. Any real places I mention I keep to just the name of the state. I avoid naming streets, pointing out landmark buildings, and anything else that is part of this real place. I do deviate a bit when I started to write Niels being in Luebeck, Germany. This is a real place and tourist destination that I visited for three and half weeks when I was a sophomore in high school. It was a great trip and I have fond memories, pictures, and letters from those days. I decided to keep what is done there solely at a CVJM or YMCA as they are referred to in the United States. Because I had slept in one most of the time I was there and I thought they were interesting and wonderful. I also made sure that if I had a student show up in the manuscript to help Niels in the city of Luebeck it has a university with the appropriate scientific fields and it does. Why did I want to know this fact? Because I have included names of specific specialists who are hired by Niels to study a deceased vampire from my first book named Captain Ian Porter. They specialize in archeology, paleontology, paleoanthropology, bioarchaeology, and osteology. I just want to give definitions and write about a bit of what each field is and what they do. I know a bit already as for years I used to be friends with an archaeologist who enjoyed talking about his field in great detail and I frequently watch programs or occasionally read books on the above fields. The more I considered what was said about research online in the blogs, on websites, and on social media, I knew as long as I do not try to write beyond the limits I set for my vampire manuscript I should be okay. I am not trying to express expert views because I do not want to pretend to be something I am not. I do not fool myself. I am not Ian Rankin who lives in Scotland and paints lovely pictures of the country. Nor will I try to be Anne Perry who does write about 19th century England in her long running Charlotte and Thomas Pitt mystery series. She had grown up in London but later moved to Scotland and has lived there for over forty years. Perry does not have to rely only on books. She also has her memories of where she grew up and the historical locations within London and the surrounding area. Perry and Rankin set their books in their respective countries and give their readers a feel for the life and culture there. I, on the other hand, am sticking to being generalities and do not want to steep my readers in life in any of the countries I write about because I have a fictional town already created where nearly all the characters interact. I do admit I mention New York but I do not mention streets or specific buildings. Yes, I would love one year or decade to be able to write with authority about a different place, perhaps revisiting a state in the US or Luebeck, Germany and get immersed again. But for now I am content with going online or going to the library, or relying on a nonfiction TV program to educate me. I think as long as I stick to these parameters my audience will be okay with what I have chosen to do. Will everyone necessarily agree? No. Why, because a writer can’t please everyone, but a writer can please most people. This is all I want to do until the time comes when I truly have the time and the funds to invest in getting to know a place as the people who blogged about research and like authors Anne Perry and Ian Rankin.